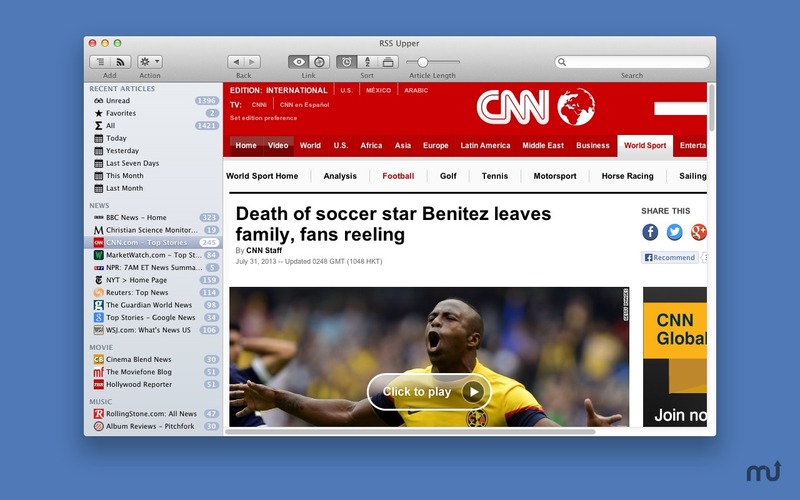 Developer website: 6DS Idea Ltd.
Is there a better alternative to RSS Upper? 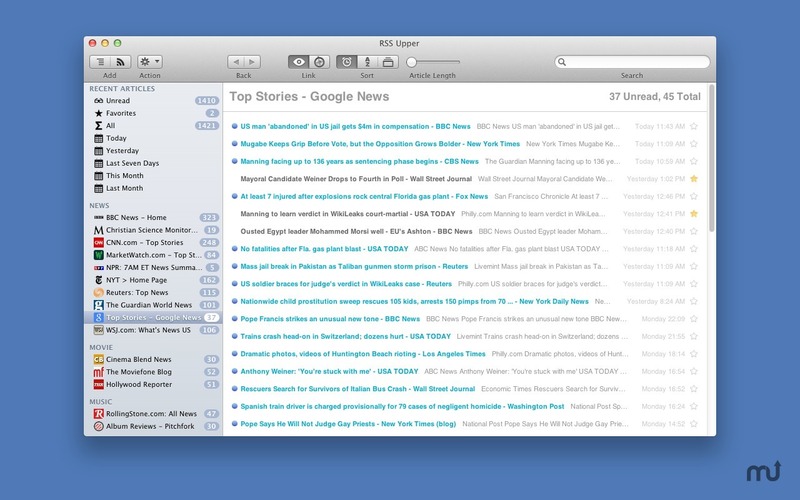 Is RSS Upper really the best app in News category? 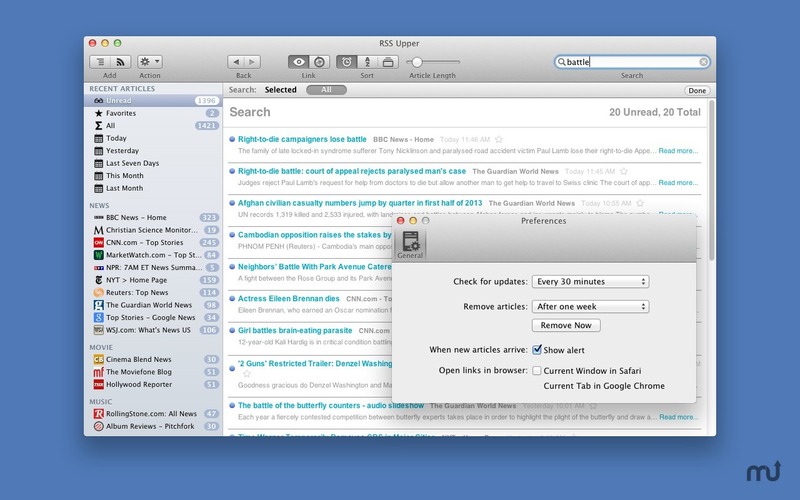 Will RSS Upper work good on macOS 10.13.4? 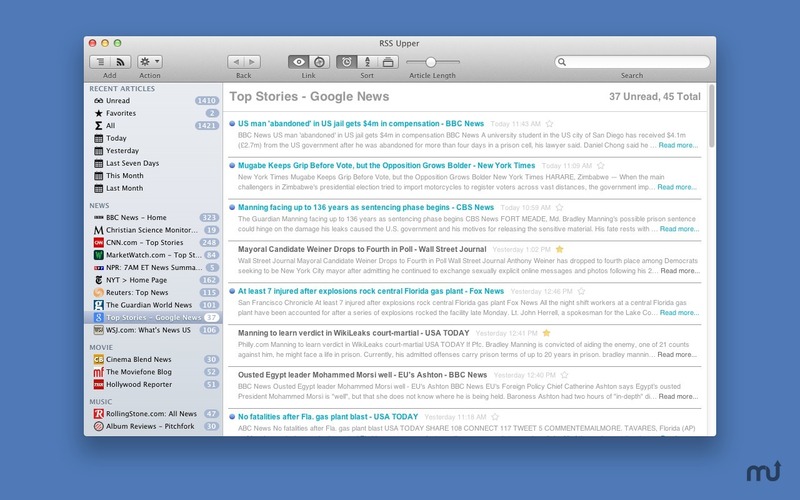 RSS Upper is an RSS feed reader that takes its design cues from Apple software. RSS Upper needs a rating. Be the first to rate this app and get the discussion started!